Every Student, Every School should not be just a catchy slogan, says George Bass School K-12 Fed Rep Sarah Anderson. She knows the quality facilities and resources available at her workplace, which opened last year, are not available in all schools. 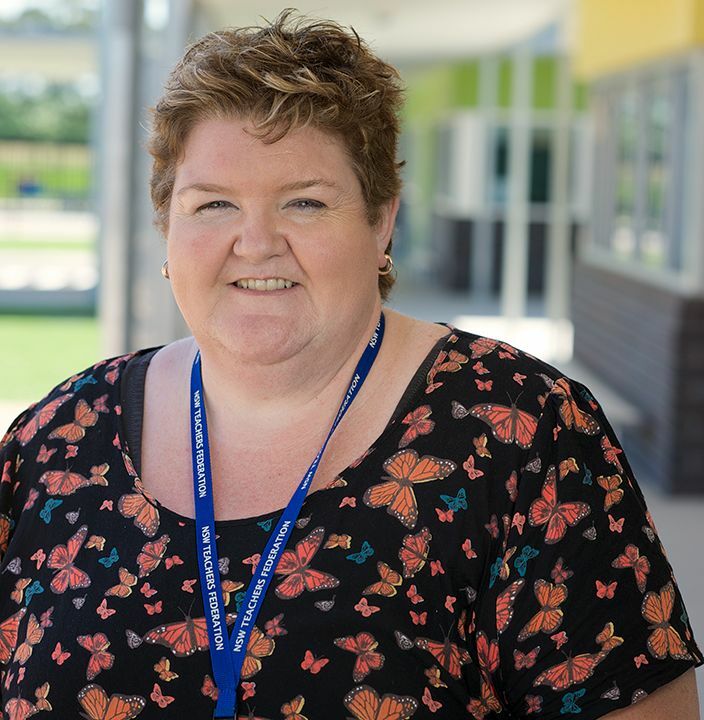 “I am extremely grateful that I am lucky enough to work in such an amazing environment where I can provide my students with opportunities to enhance their learning and promote their educational outcomes,” she said. “I have been lucky enough in my short career to have worked in two amazing schools. My previous school received funding to rebuild. Both schools provide quality education to students who have specific needs. “I know not all schools in NSW have been so lucky and not all teachers in NSW have the same access to the resources and facilities I have. I believe that to be a great injustice, and a failure to our future. Ms Anderson said a government that not only makes a commitment to provide sufficient funds for capital works and maintenance in public schools but also delivers would be a good one in her eyes. Ms Anderson said the classrooms at George Bass School were built to cater for students with moderate to severe disabilities. “All students regardless of limitations have access to every part of the classroom and other areas of the school. Each student can participate in all learning activities,” she said. Accessible bathrooms provide ample space to address the personal health care needs of students while allowing for dignity and respect. There are no stairs, ramps where necessary and a mechanical hoist for entry and exit to the pool. All students can access the sunken trampoline for gross motor activities. Ms Anderson notes access to modified equipment is not always available to teachers and students in other schools. “Equipment needed to enable all students’ access to all activities makes a huge difference,” she said.